Hailing from Harrisburg, PA, the capital of Pennsylvania, Matthew Groce, aka windchILL. 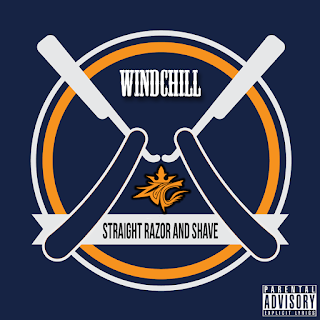 Produced by Screwaholic, the homie takes us to the barber shop for a good ol fashion "Straight Razor and Shave" as he gives us a taste of whats to come from his upcoming 2nd Wind set to drop May 26th. "Come get fresh!! A song almost everyone can relate to! It's just one of those days I need a cut and a fade! Finish me up straight razor and shave!!"